In need of towing services? Stuck along the road in the vicinity of San Antonio, Texas? 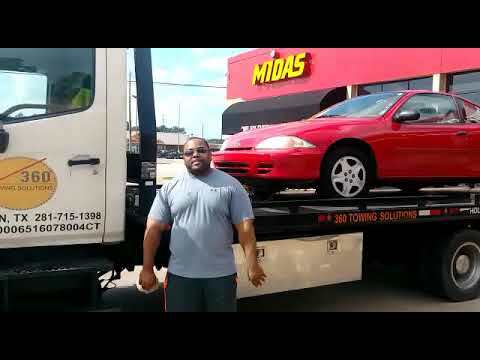 Looks like you could use the help of the best Towing San Antonio has to offer. It could be frustrating to have your car break down in the middle of the road with no gas station or an automotive shop in sight. There are also no good Samaritans stopping to give you a hand. We want you to stay calm, get your phone from your pocket and dial this number (210) 920-9705. This number is the service line of the one and only 360 Towing Solutions in San Antonio, Texas. The population of San Antonio reaches a 1.437 million recorded in 2014. Imagine how many people drive cars plus the daily visitors from other cities or states. 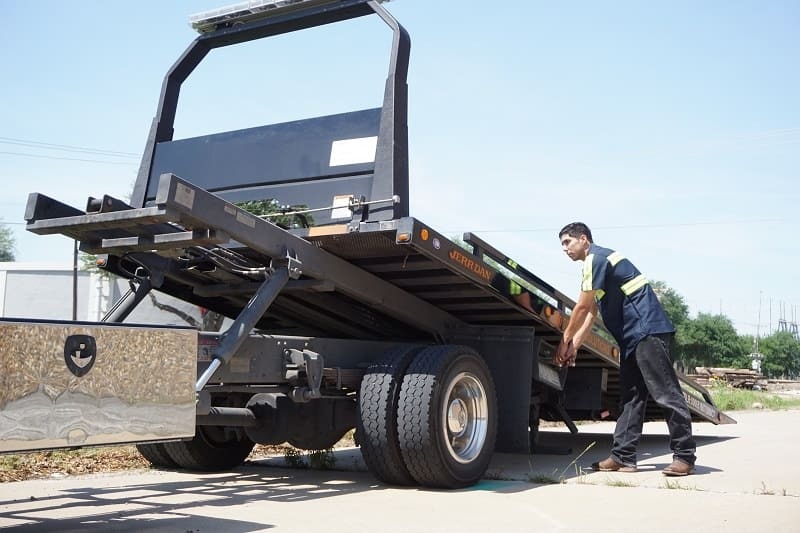 Now, think of how many people are in need of towing services daily, all around San Antonio. So not to worry if you ever face situations of being stuck along the road or somewhere. There is always someone to call for help. We provide 24/7 towing services all year long. No matter the date, we will be there. Do you need our services during Christmas Eve? You got it. 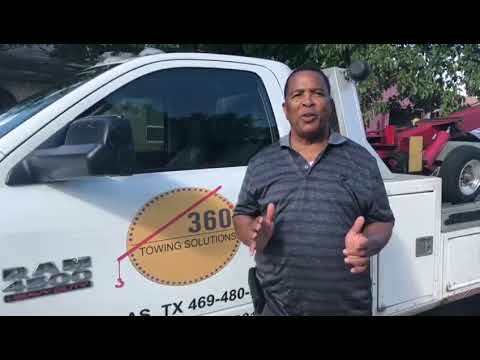 360 Towing Solutions in San Antonio promises a quick response to every service requests. Fast and professional towing, this is what 360 Towing Solutions and their network of licensed affiliates experts have to offer. 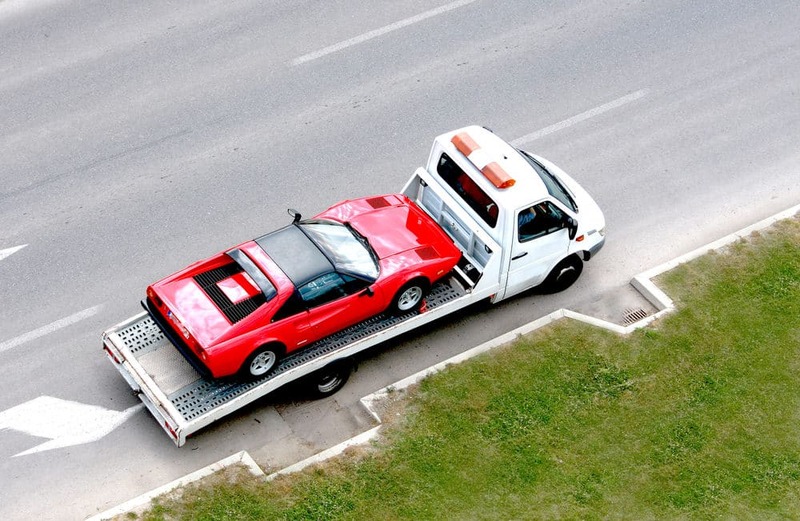 We are aware how expensive towing companies charge for their towing services. That is why we decided to offer our services with affordable price rates. Towing services don’t need to be extravagant; these services are supposed to be affordable and reasonable. 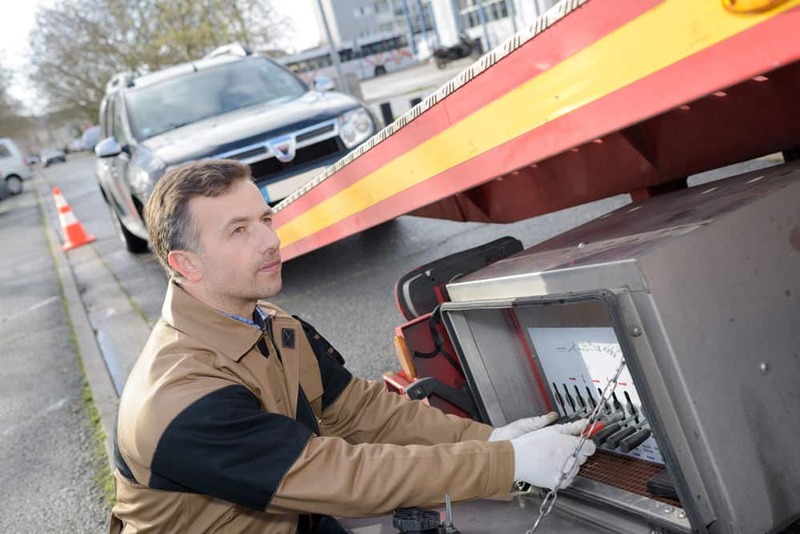 Towing services aren’t just about moving a vehicle from one point to another. This is also about people’s security. There have been many incidents of people stuck along the road being victims of robbery, theft, assault and other crimes. That is why situations concerning roadside assistance can cause severe frustration to people. In general, towing services are considered emergency roadside assistance services. We maintain the high standard of our services in order to gain people’s trust. So if you want the solution for your roadside dilemmas, put us in your speed dial. Think about it, if you need help, wherever you are in San Antonio, help will arrive. We also have quick response teams roaming the major roads of San Antonio for an even quicker response. So remember, no need to call car companies which offer towing services. That would cost you like $ 80 for local towing. 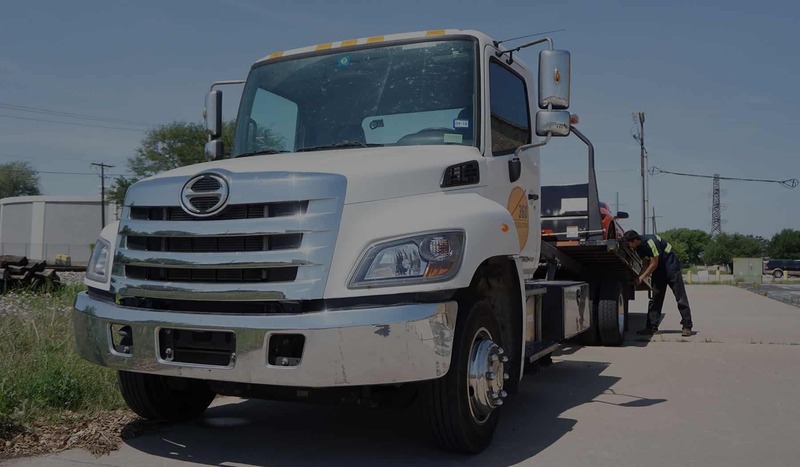 Think of the money you can save if you chose to avail of the best towing services in San Antonio— provided by the one and only, 360 Towing Solutions and their network of licensed affiliates.. In need of towing services? Stuck along the road in the vicinity of San Antonio, Texas? Looks like you could use the help of the best Towing San Antonio has to offer. It could be frustrating to have your car break down in the middle of the road with no gas station or an automotive shop in sight. There are also no good Samaritans stopping to give you a hand. We want you to stay calm, get your phone from your pocket and dial this number (972) 619-5012. This number is the service line of the one and only 360 Towing Solutions in San Antonio.